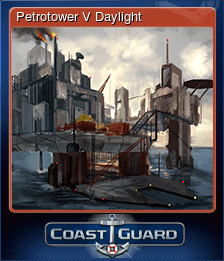 COAST GUARD | Steam | Opium Pulses - Cheap Prices, Great Service. 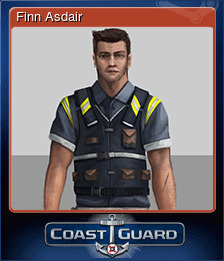 Experience the extraordinary life of coast guard officer Finn Asdair in COAST GUARD. Life at sea is fraught with adversity and danger. 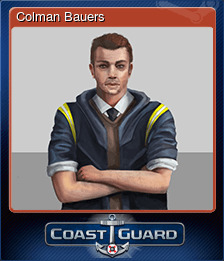 Take on responsibility under the motto "Honor - Respect - Duty" and pursue dangerous criminals on the wide open sea. 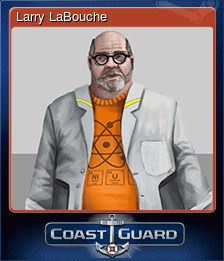 Recover decisive evidence, rescue people from burning and sinking ships, interrogate nefarious human traffickers and steer your own cruiser across the waves. 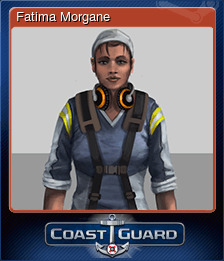 At the heart of COAST GUARD are you and your crew: Fatima Morgane, the engineer; Colman Bauers, the chief investigator; and Larry La Bouche, the forensics specialist. 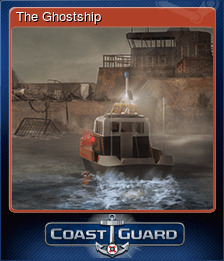 COAST GUARD is a unique blend of police work and ship simulation that highlights the exciting tasks of the coast guard. 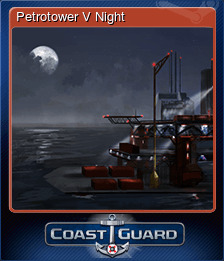 All missions are inspired by real-life coast guard events and make for a thrilling adventure with an intense storyline. You've lost everything, but a friendship remains. You achieved everything, but at what price? You've seen all the ending sequences!